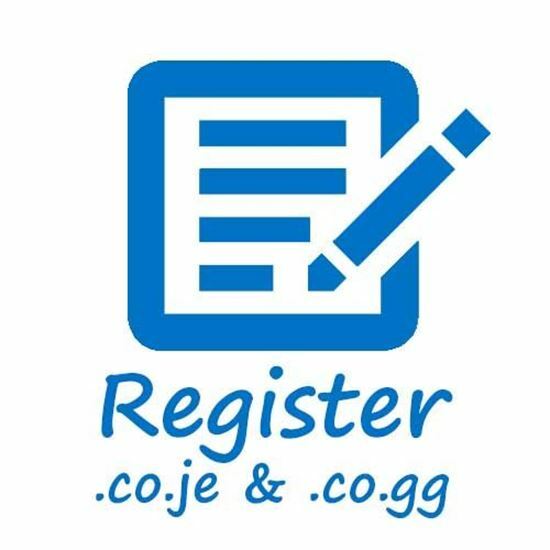 Domain Registration of a .co.je or a .co.gg Country 2nd Level Domain. 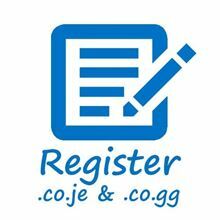 For a limited time, MyMail are offering a free Basic DNS service to Domain Registration customers. If you'd like to take advantage of this, please select 'MyMail DNS' when making a purchase below and specify basic DNS records in the 'DNS Details' box.